Santa took a selfie! 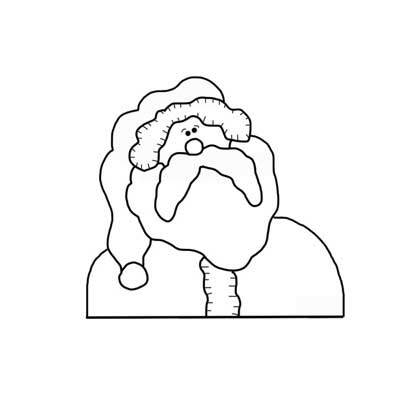 Printable Santa template. Color him, use him for crafts, kids activities, applique, winter projects.